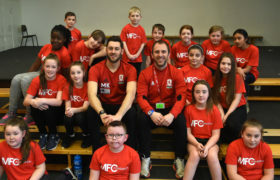 Available to every primary school in England and Wales, it inspires girls and boys aged 5-11 in the classroom, the playground and on the sports field. 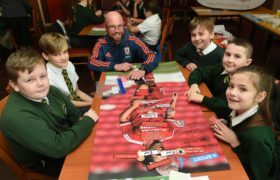 Teaching materials cover subjects from English and Maths to teamwork and PE, with free to download activity ideas, worksheets, lesson plans, fun assemblies and exclusive videos. 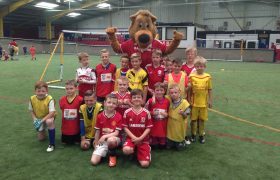 There are further extra special opportunities for schools that register, such as a visit from the the Premier League Trophy for a day. 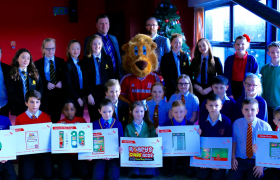 Archibald’s Primary School in Middlesbrough is one such winner from this draw, and the event was supported by our very own Roary the mascot, who was challenged to games of Table Tennis. 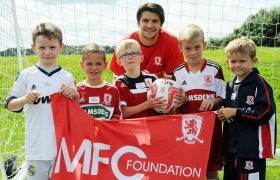 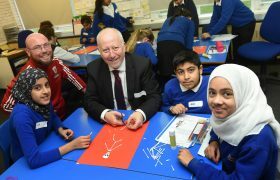 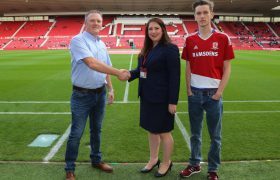 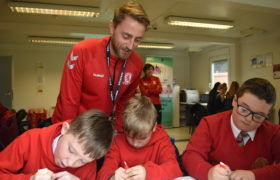 Adding value to this programme is the contribution that Middlesbrough Football Club Foundation makes by offering local schools the opportunity to draft in professional coaching from our team of experts who work with teachers to deliver fun, educational PE & Sport sessions. 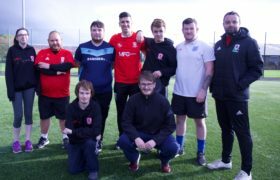 A squad of highly qualified and motivated coaches with many years’ experience of working in primary schools with all ages of children including those with special needs. 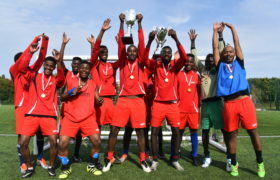 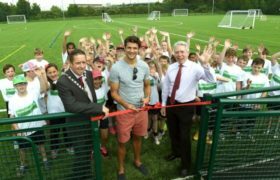 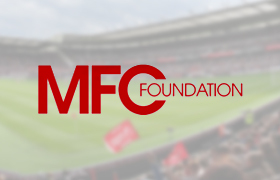 The programme provided by the Foundation also allows partner schools to enter local football competitions with the opportunity to progress to national events organised by the Premier League. 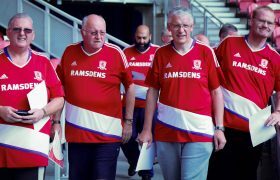 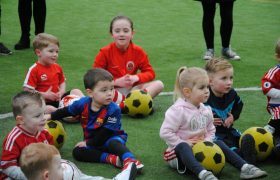 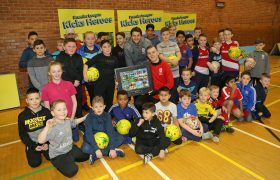 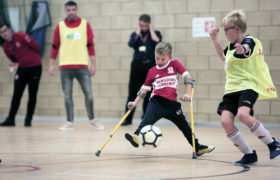 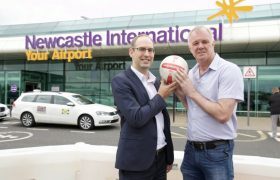 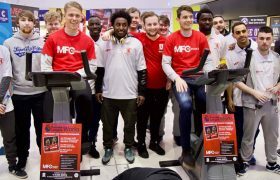 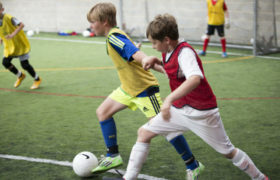 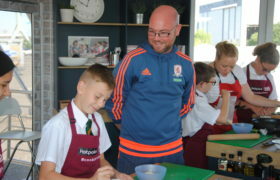 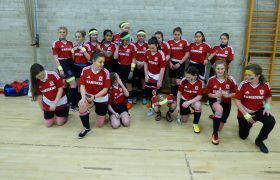 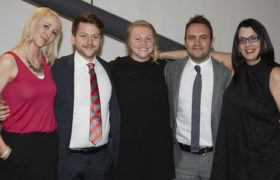 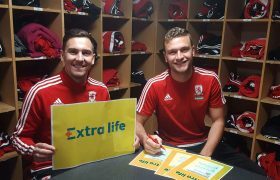 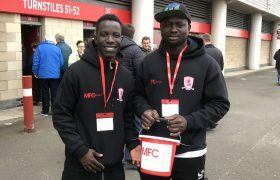 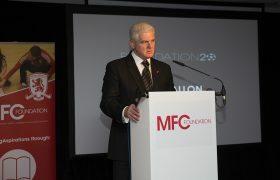 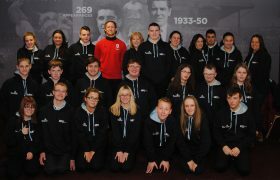 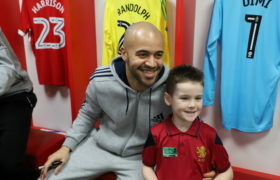 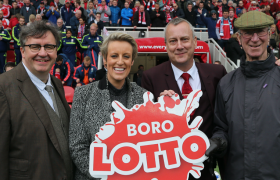 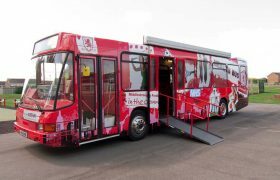 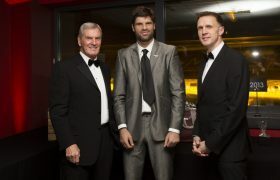 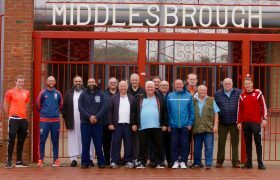 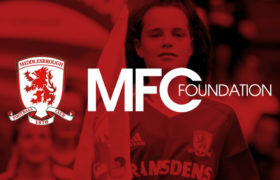 The Foundation has a direct connection with Middlesbrough Football Club’s Academy and scouts regularly attend football tournaments to identify new and progressive talented young people, and local events are regularly held at the prestigious training ground where it is possible to meet the first team players. 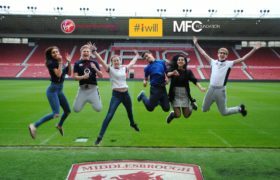 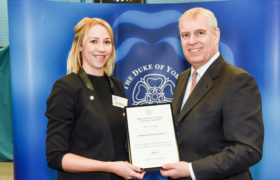 Our emphasis is very much on quality rather than quantity and our competitively priced programmes aim to educate and enthuse both pupils and staff. 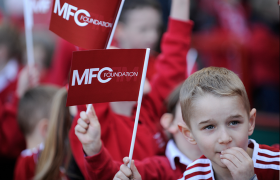 These are the moments children will cherish throughout their school life and as our programmes are linked to curriculum studies, we find that children’s ability to learn increases as they become more confident. 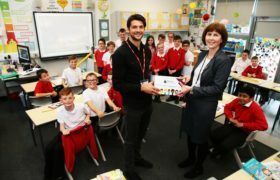 All schools that sign up to the Primary Stars website will receive a free values incentive pack with stickers and certificates to reward positive behaviour and achievements. 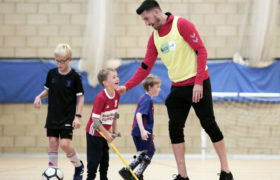 For those who wish to enhance their offer through a programme that teaches children to work hard and never give up on their goals, give us a call or email for a free appraisal of your current and future needs and to see how we can assist.